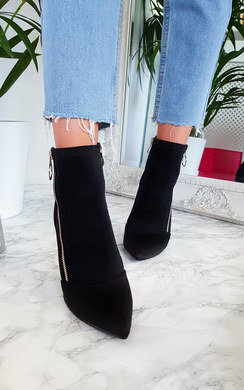 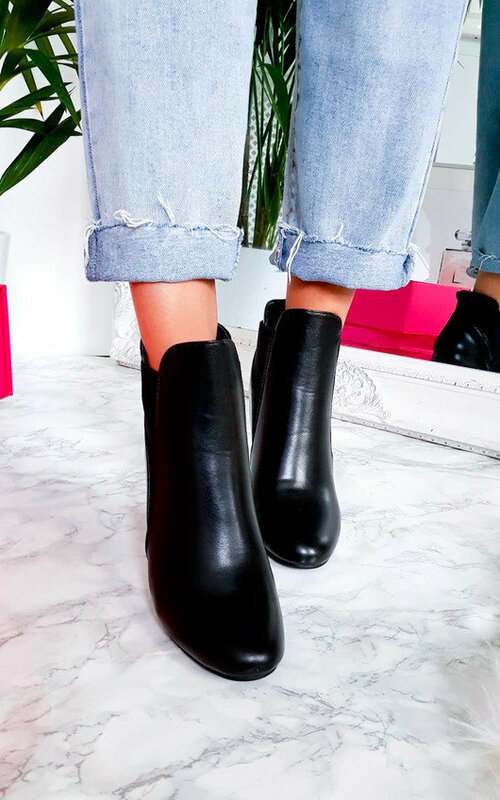 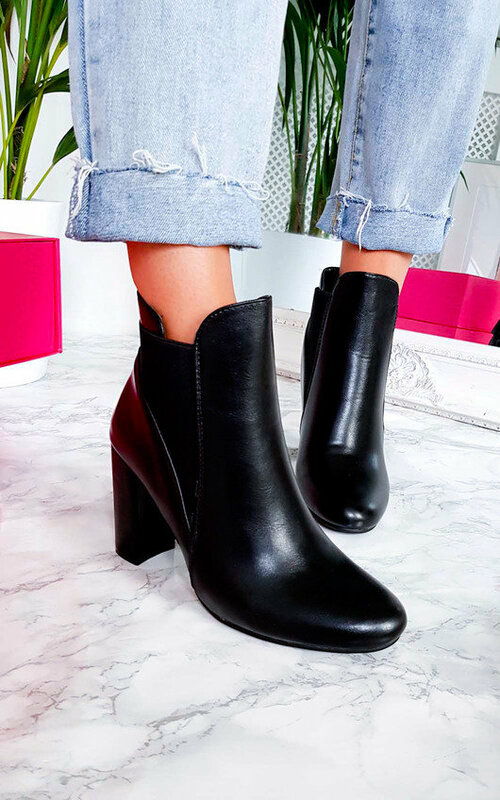 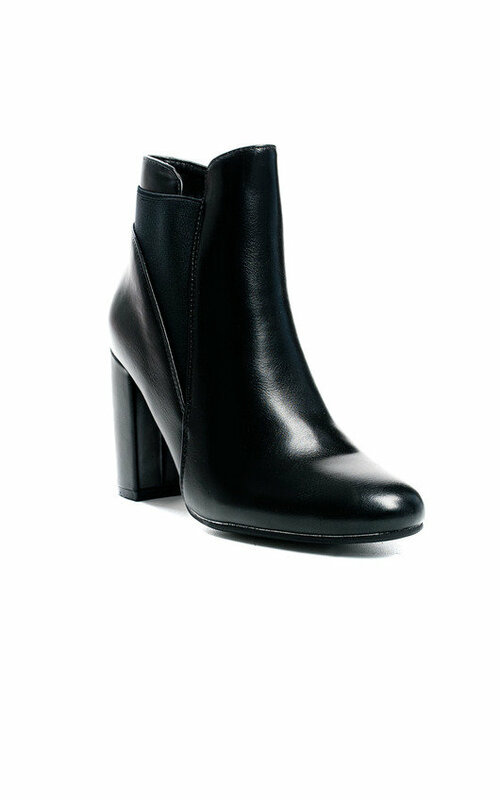 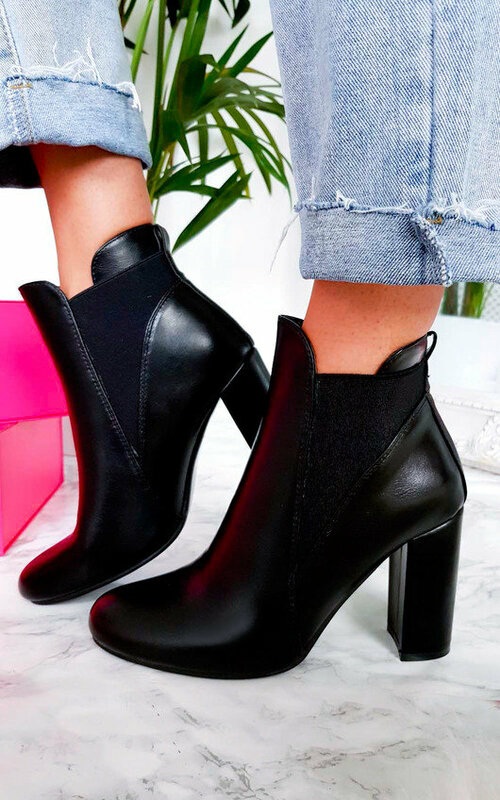 Step out in the 'MELANIE' Boots this season! 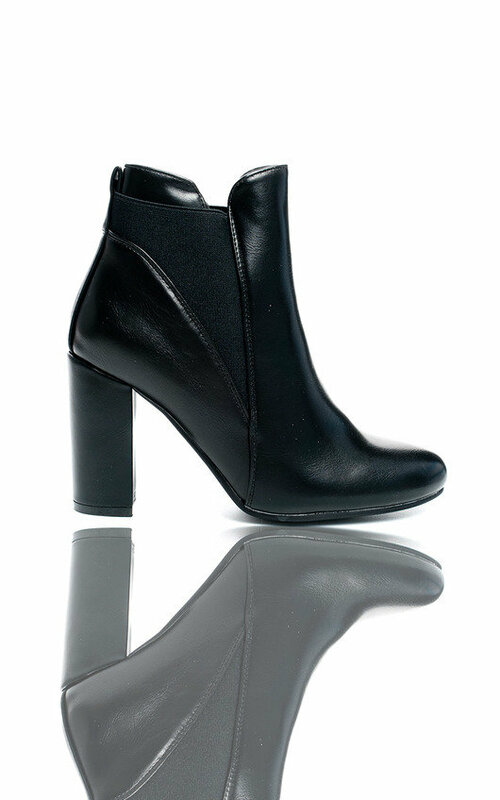 They feature a block heel, with an faux leather effect and an elasticated side. 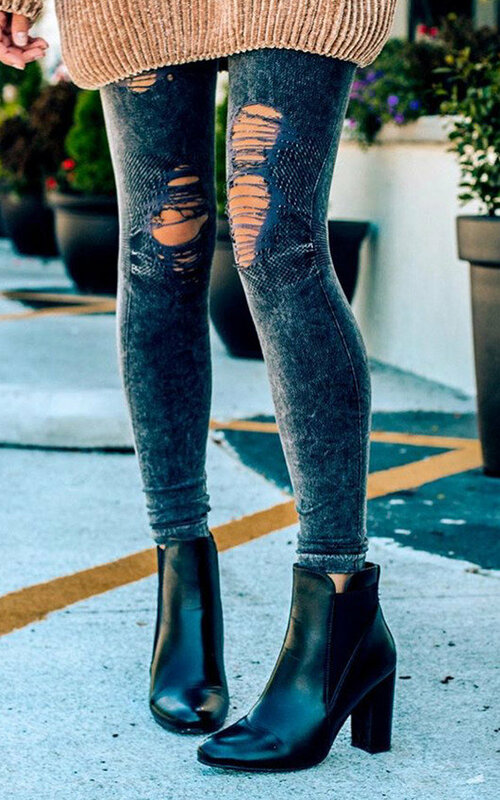 Team up with your favourite denims and oversized jumper for a cute daytime look!